So many great finds on GroopDealz this week that I had to share! 1. Aztec Print Sweater: Such a fun print and so on trend this fall! I would love to wear this with olive skinny jeans and the black boots pictured in item #4! 2. Amazing Fleece Leggings: I’ve got about three colors of these sitting in my GroopDealz shopping cart right now. I discovered fleece lined leggings last fall, and there is nothing better! These come in 14 amazing colors and would be perfect for a cold winter day. 3. Preppy Harvard Striped Cardigan: I love stripes! I also love cardigans. Therefore, this is the perfect cardi for me! The stripes put a new spin on the average cardi, and how adorable does it look paired with a chunky knit scarf? 5. Crystal Stargazer Necklace: This beautiful necklace comes in 5 fantastic colors and at only $8, it’s the perfect Christmas gift for any lady on your list! I’ll take one of each, please! 6. Bloomington Blush Lace Blouse: The back of this blouse though! Seriously, is this not perfect for the holiday season?? The lace bow back is so flattering and the color is peach perfection. I had been in the market for a new blow dyer for quite some time, when Misikko contacted me. 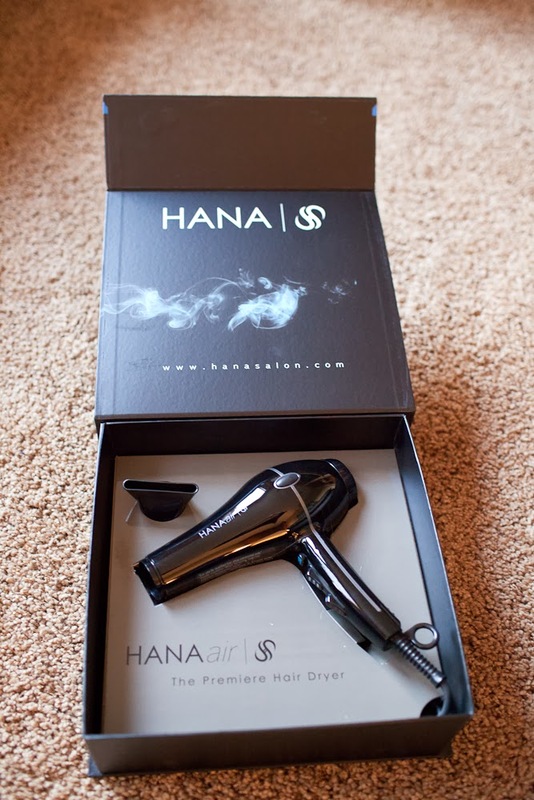 They sent me the HANAair Professional Hair Dryer and I was beyond excited to try it. I’ve been using it for over two weeks now and I can honestly tell you, I am obsessed! With my old blow dyer, It would take SO long just to get my hair completely dry. This was a huge pain, especially on early mornings when I was rushing to get out the door. Drying my hair took up more than half of my time getting ready, and I more often than not ended up throwing my half wet hair up into a top knot. I am so impressed with how quickly the HANAair dryer dries my hair…and completely dry, too, leaving no damp spots. My hair also seems shinier and healthier, which is a huge bonus. I also love the different settings, with two fan speeds, three heat settings and a cold shot button. The only con I could possibly find with this blow dryer was the price. At it’s current sale price on Misikko.com, it is $194.99. This is pretty steep for a blow dryer, but with how well it is made and how well it works, I would say it’s worth every penny! 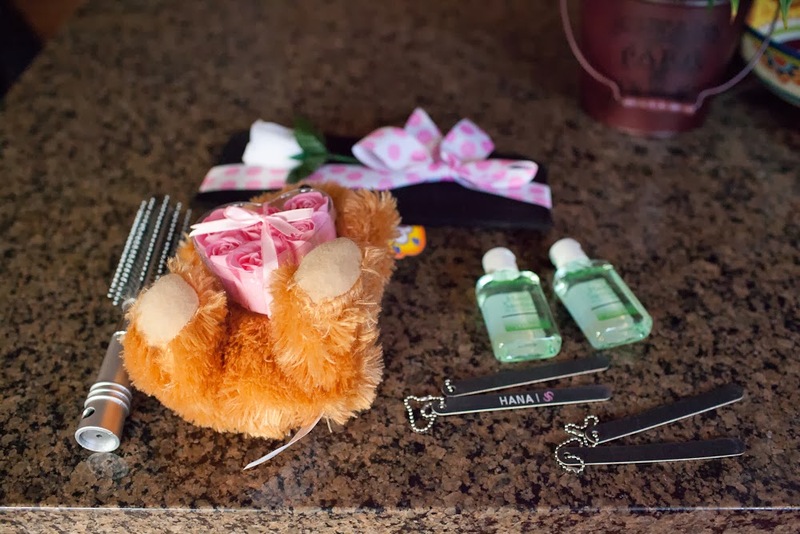 Plus, it came in extremely cute packaging, including things like a round brush, nail files, hand sanitizer, a teddy bear, eyelash curler, and a heat proof pouch. This blow dyer is awesome. I am so happy to have finally found one that does a job well done! Love your finds! I have heard pretty good things previous about that hair dryer! 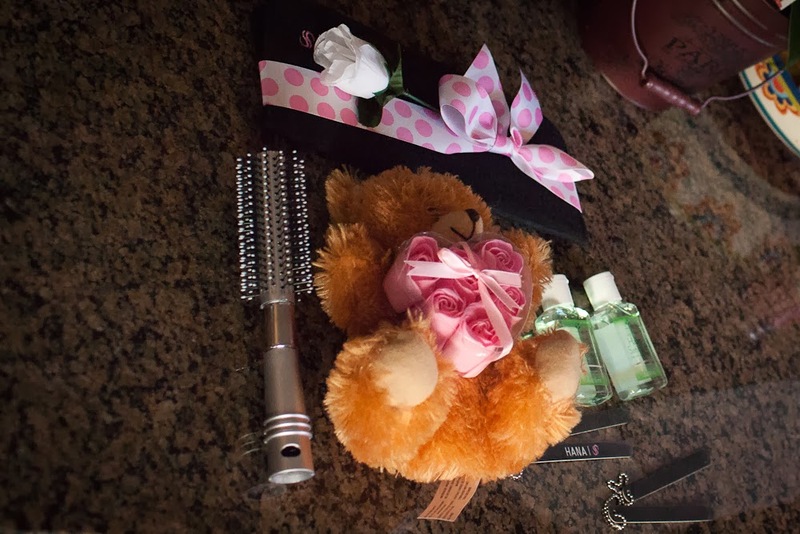 I am a cosmetologist and it is honestly is better than most we use!